In our occasional series on sectional title law, so far we have looked at the role of the trustees in a complex and the rules for general meetings of owners and the role of the Chair. In this article we will cover financial management of schemes, insurance, levies and accurate record-keeping – what is required by law? Why have financial controls in place? Sectional title law ensures that the interests of scheme members are always safeguarded and adequate controls are in place to monitor the conduct of trustees. Legislation is very explicit on the respective uses for administrative and reserve funds, the bookkeeping requirements, and the obligations surrounding insurance and repairs. For the full provisions of the legislation we recommend you consult the Sectional Titles Schemes Management Regulations; but we have summarised the main points for you in this article. The default financial year for a body corporate is 1 October – 30 September. However, the body corporate can resolve to observe a different financial year if it chooses. Because managing the money of scheme members is a serious responsibility, and one fraught with opportunities for mismanagement, the legislation sets out very clear guidelines about the use of monies raised from scheme levies. For example, the body corporate may not lend corporate funds, nor distribute any profits to any member or other person. However, the body corporate may make an additional levy where necessary, or increase the levies by a maximum of 10% each year if it anticipates that costs will go up. 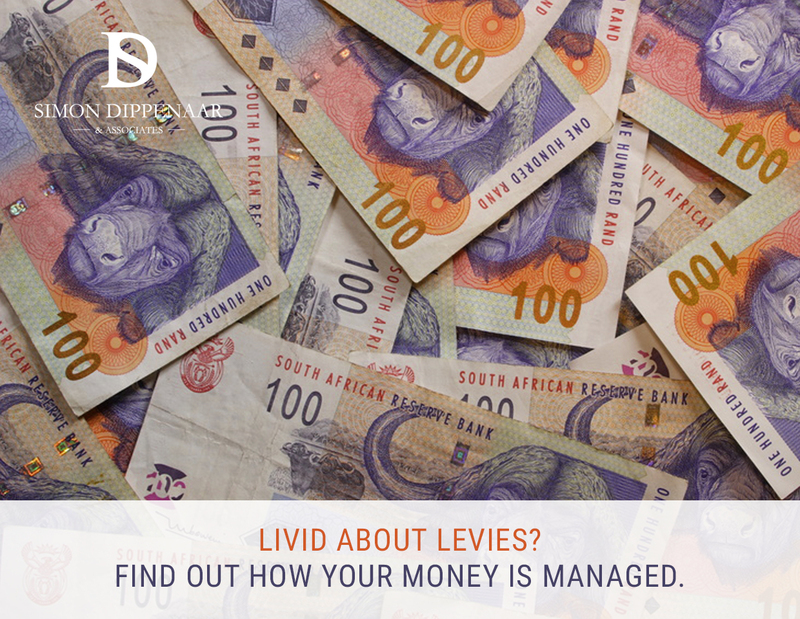 If a member is late in paying the levies, the body corporate is entitled to charge interest, and may invest reserve fund monies in a secure investment with a financial institution. The body corporate is responsible for keeping all communal spaces and equipment (e.g., garage booms, security gates, etc.) in good working order. Because mechanical equipment eventually breaks down and other common property wears out, the trustees are obliged to have a plan of repair, maintenance and replacement. It should cover 10 years and include estimated costs and expected life of items once repaired or replaced. This plan must be approved by members; and the costs of repair and replacement are to be met from the reserve fund. The legislation contains considerable detail on the insurance requirements for schemes. If you are a trustee you should familiarise yourself with the stipulations. Trustees must insure the scheme against a range of conditions set out in the regulations, including water damage, lightning strike, housebreaking, and various acts of god. In addition, the scheme can be insured against any other risks determined by the scheme members. The body corporate must provide members with updated replacement costs of all insured items every three years, and present these at the AGM. 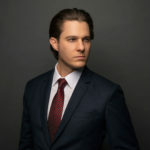 In addition, the body corporate must insure against any loss or misuse of funds by trustees, in the event of fraud or inappropriate financial behaviour by a trustee, managing agent, employee or other agent of the body corporate. Contributions and charges, usually known as levies, are often a contentious aspect of living in a complex. While there will always be scheme members who gripe about the level of contributions demanded by the body corporate, it’s good to know that levies are in fact strictly controlled by legislation. Once the annual budgets are approved, the body corporate must give all members written notice within 14 days of the contributions and charges due and the payment terms. Interest charges are allowable on overdue accounts and trustees must inform members of the arrangements in place for charging interest and for collecting late payments. However, members are also protected by law: the body corporate may not debit a member’s account for any amount that is not a contribution or charge; and all contributions and charges must be accounted for in the annual financial statement. And finally…the body corporate must keep accurate financial records of income, expenditure, assets and liabilities. Administrative funds and reserve funds must be accounted for discretely; and each member must have an individual account of their amounts due and paid. At each AGM the trustees are obliged to present a full financial statement, a budget for the forthcoming year, a repair and maintenance plan, and a full report on the trustees’ activities during the financial year. Annual financial statements must be independently audited within four months of the end of the financial year; and all records are required to be kept for six years from completion of relevant transactions. Sectional title law is complex and the regulations are much more detailed than the highlighted presented here. We recommend you study the regulations carefully if you are considering becoming a trustee or if you are new to scheme membership. If you have specific questions about the Act or your scheme, give Simon a call on 087 550 2740 or 076 116 0623 or email sdippenaar@sdlaw.co.za. SD Law & Associates are experts in property management and sectional title law and will resolve your query promptly and efficiently. This entry was posted in Sectional Title Law and tagged in financial management, insurance, levies, sectional title law. « A joint account – just how legal is marijuana following the High Court ruling?